For the past three decades, Tariq Glass Industries Ltd. has been the producer of quality glass tableware products in Pakistan. 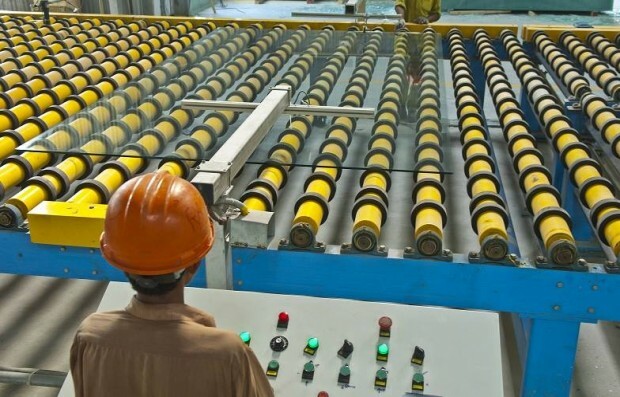 Under the popular brand names of Toyo Nasic, Omroc and Nova, Tariq Glass Industries Ltd. is a market leader in Pakistan with exports to countries worldwide. 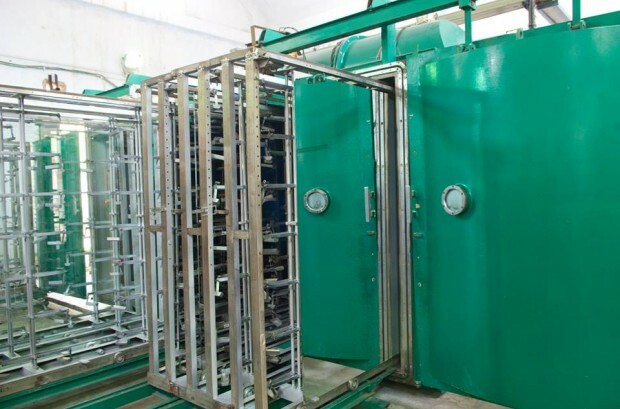 Tariq Float Glass is its latest venture commissioned in 2013 and with a production capacity of 550 tons per day. 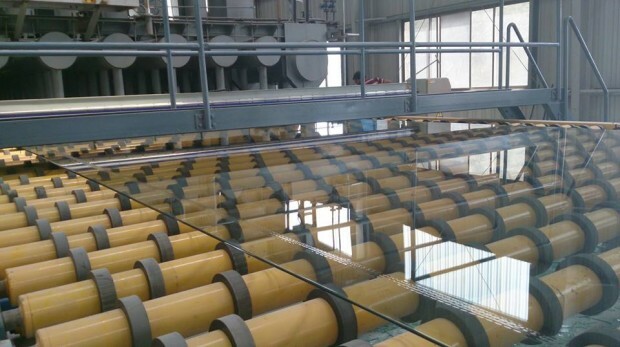 Float Glass is found in our daily lives. 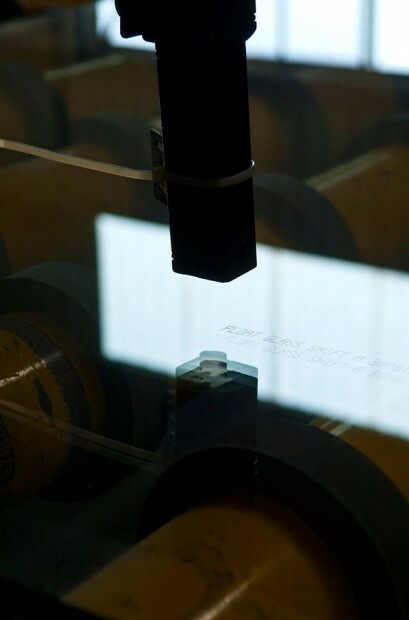 In our homes, our shopping centers, our cars, our workplace, float glass is found literally everywhere. 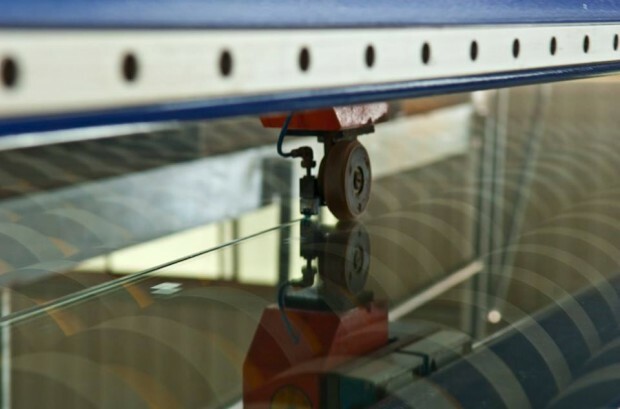 Keeping that in mind, Tariq Float Glass was established to fulfill all such requirements with the highest quality float glass. We are continually adding variety to our product line to cater our customers. 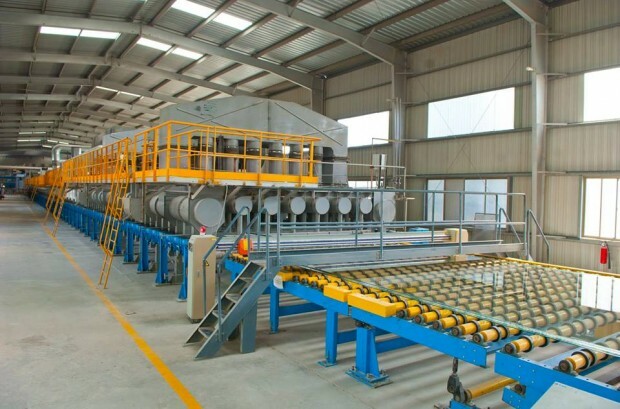 Tariq float glass is the first choice of the glass processors due to its matchless quality. 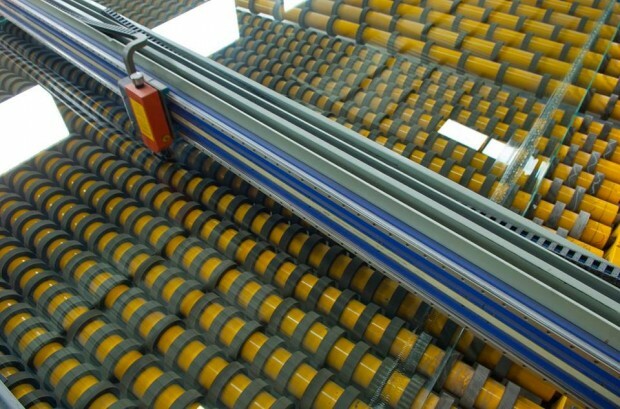 It is extremely suitable for tempering, double glazing, glass cutworks and designing therefore it is highly preferred by architects, builders and interior designers. 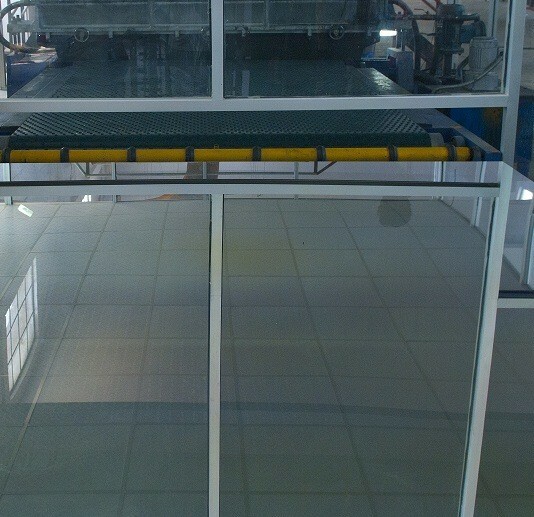 Tariq float glass is available in a range of thicknesses and colors, from 2mm to 13mm with clear, tinted, reflective and mirror options. 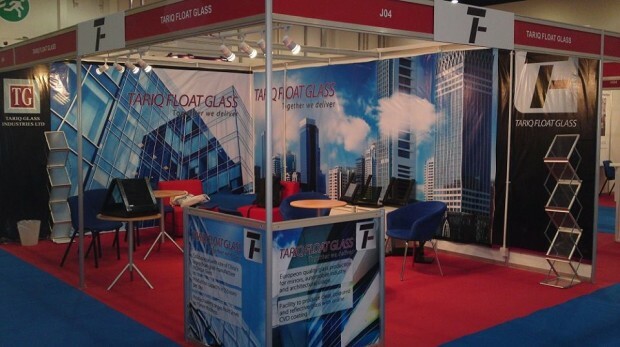 Tariq Float is geared to become a success in float glass manufacturing in Pakistan as well as internationally. We strive to provide best customer service to our domestic and international customers with competitive pricing, timely shipments, short lead times and international standard packaging.